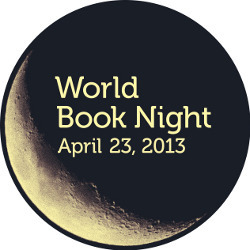 Why does World Book Night exist? Reading for pleasure improves literacy, actively engaging emerging readers in their desire to read. Reading changes lives, improves employability, social interaction, enfranchisement, and can have a positive effect on mental health and happiness. Book readers are more likely to participate in positive activities such as volunteering, attending cultural events, and even physical exercise. 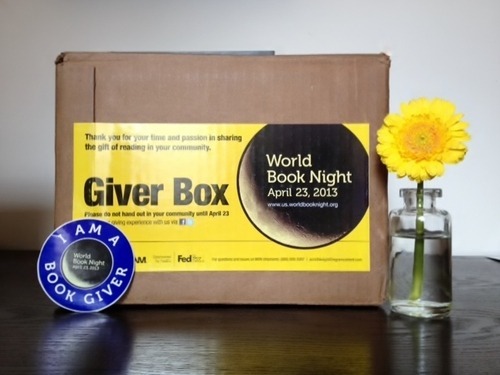 Or more simply put, books are fun—and they can be life-changing.